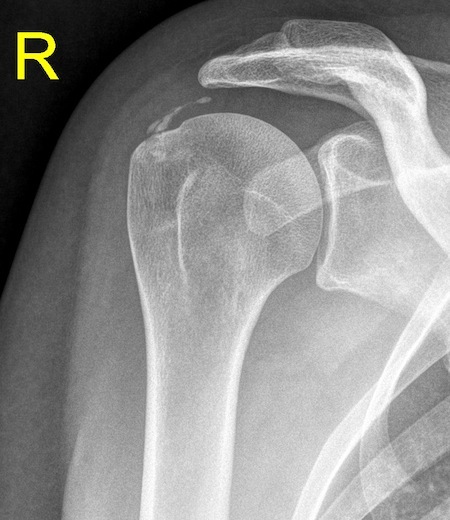 When is a shoulder arthroscopy applied? In the event of shoulder tightness with bursitis (impingement), muscle tears close to the shoulder joint (rotator cuff), tear of the glenoid ligament (labrum) and instabilities of the shoulder joint. Shoulder arthroscopy is a gentle “buttonhole surgical” technique that uses smallest skin incisions to insert high definition surgical cameras and precision tools into the shoulder’s articular cavity. In the event of shoulder tightness with bursitis (impingement), the inflammatory proportions are removed and parts of the osteal coracoacromial arch are cleared away in order to eliminate the pain and increase the range of motion within the joint. A torn rotator cuff is restored by means of cutting-edge bone suture anchors.